Each of the sixteen chapters focuses on a particular psychiatric diagnosis, including Multiple Personality Disorder, Asperger’s, and ADD. 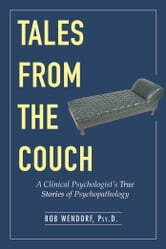 The clinical picture and symptoms are described and explained, then brought to life by case examples taken from the author’s practice. Dr. Wendorf presents the cases as a series of narratives-some dramatic, some humorous, most quite poignant. Along the way, the author offers his own reactions to the people and events described here and application to the general human condition as well. 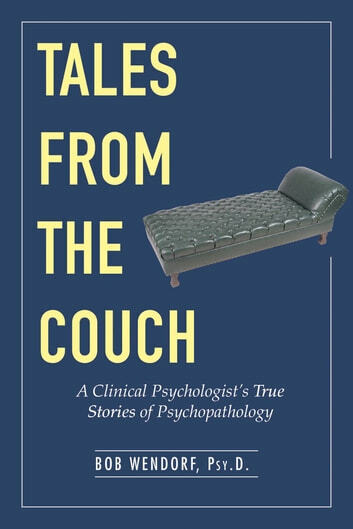 Tales from the Couch offers compelling stories of extraordinary people, clinical conditions, and events-both in and out of the therapy hour-while providing insights into the nature of human beings, mental illness, and the psychotherapeutic enterprise.